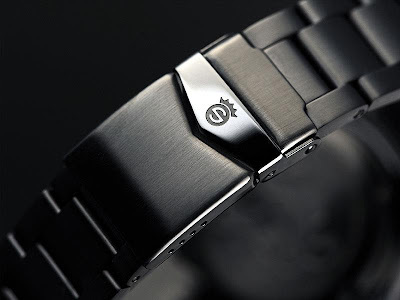 By TLex Back by popular demand! 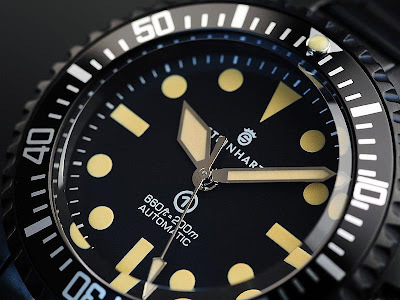 The STEINHART OceanONE Vintage Military BLACK will once again be made available! Whilst the Submariner design is hardly groundbreaking today, it is one that is tried and tested - an icon among dive watches that is still going strong almost 60 years after it was first introduced by Rolex in 1953. 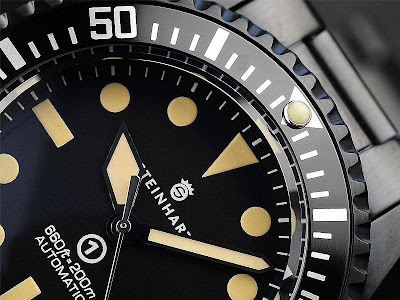 Steinhart seem to understand this better than anyone; they have produced a number lovely Sub derivatives, but this one has to be my favorite! 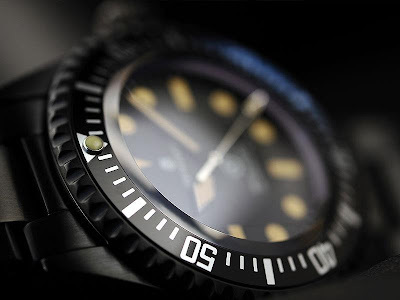 The old radium-style vintage lume works so well with the black DLC case. There are some other lovely details such as the caseback engraving and the beautifully brushed clasp. A great look! 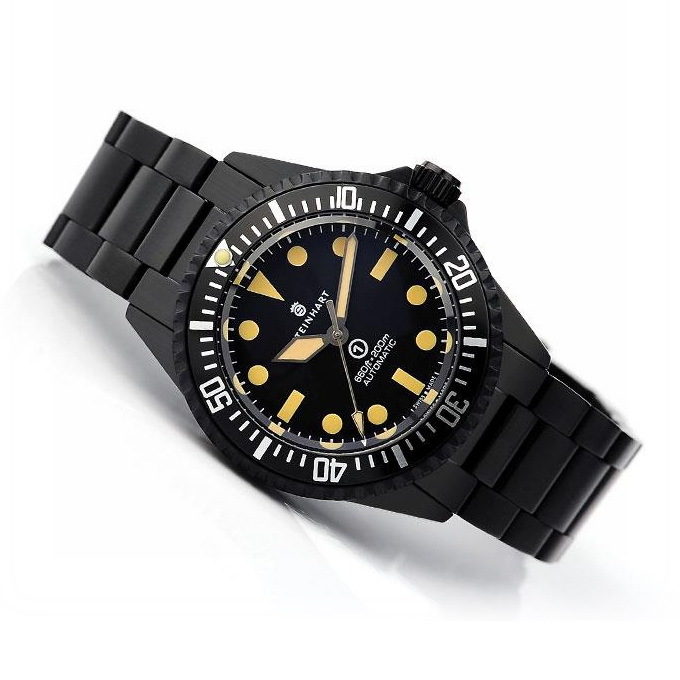 Specifications include: a 42mm x 13mm Stainless steel case with a black DLC finish, a Stainless steel black DLC screwed engraved caseback, a signed screw down crown, a black DLC coated divers bezel, a domed Sapphire crystal with double anti-reflection coating on its inside and a water-resistance of 200 meters / 660 feet / 20 ATM. 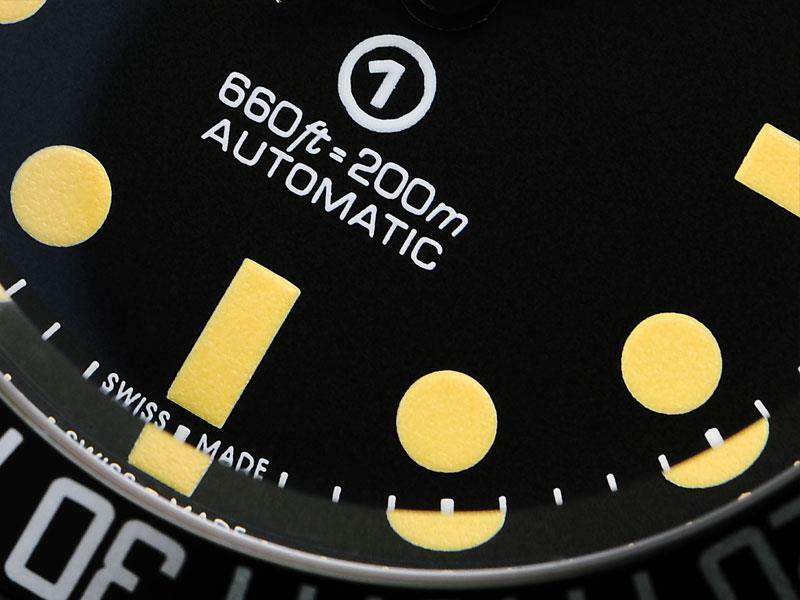 The black dial has vintage-style SuperLuminova applied markers and handset. It is powered by the ubiquitous ETA 2824-2 Swiss made automatic movement. 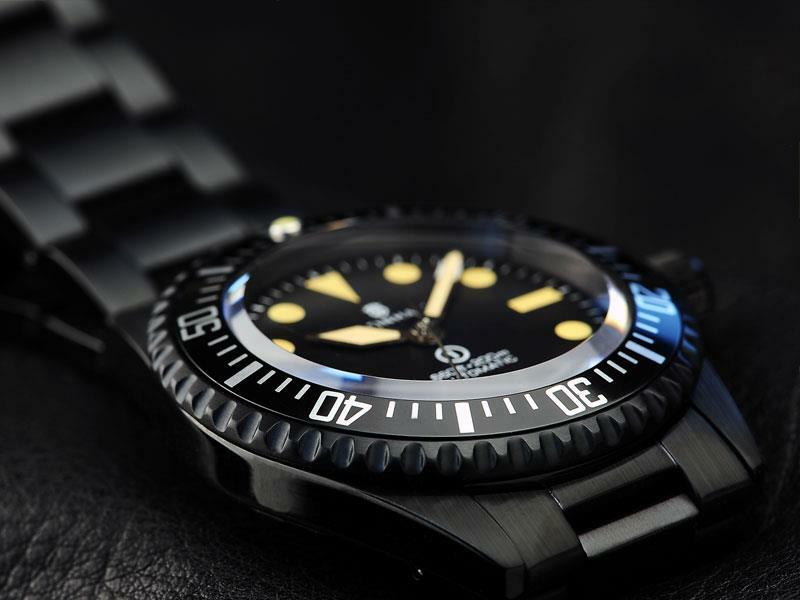 It comes on a Stainless steel 22mm black DLC, screwed bracelet with a brushed Stainless steel divers safety clasp. 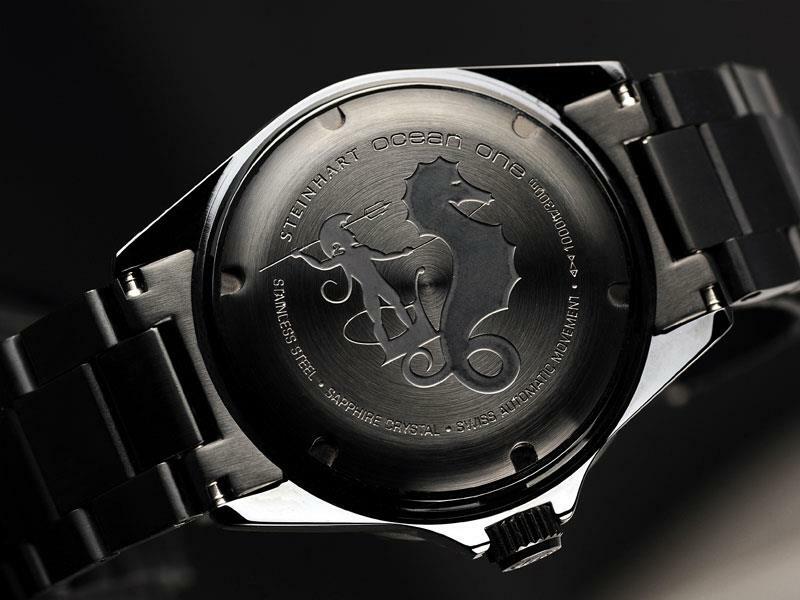 The watch is very reasonably priced at 370euro inc. VAT, 311euro ex. VAT. It is available for pre-order now with delivery in December. Wow, what a bargain for a watch with those specs! !